When just knowing what the Ten Commandments are ISN’T enough! 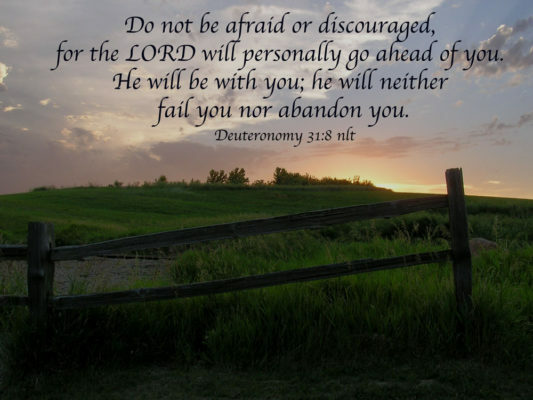 The Ten Commandments were given to be lived, there that more than just knowing about them. We are passionate about helping parents and children’s ministry leaders impact children’s lives. 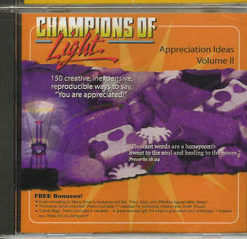 We want to see children experience a life changing, prescription behavior changing relationship with Jesus Christ. It is vital that as Christian educators we go beyond rote knowledge to practical life application. We want to help you entertain, train and explain Bible truths in such a way your children can put them on like a pair of good shoes and walk out the principals in their everyday life. 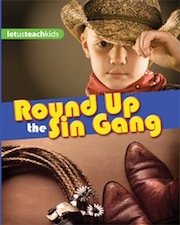 We do that through inspirational teacher training resources and solid, biblical curriculum like God’s Laws for Kids. 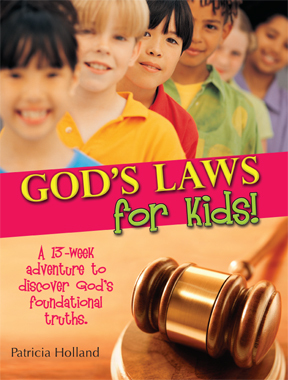 This 13-week adventure begins by establishing the commandments are not suggestions, but laws. The next two lessons come from the New Testament where Jesus establishes that the greatest commandment is love and second one is like it. All the other commandments hang on these laws of love. 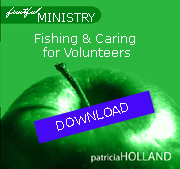 Use this curriculum for family devotions, children’s church, Sunday School, midweek services, and outreach programs. Go to the sample lesson to read a sample of what we have to offer. It’s fun. It’s meaty. It’s creative. It’s different! 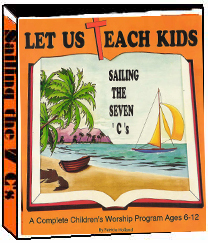 Download a complete lesson from this children ‘s church curriculum.